We have great name and fame in the industry for our quality service. 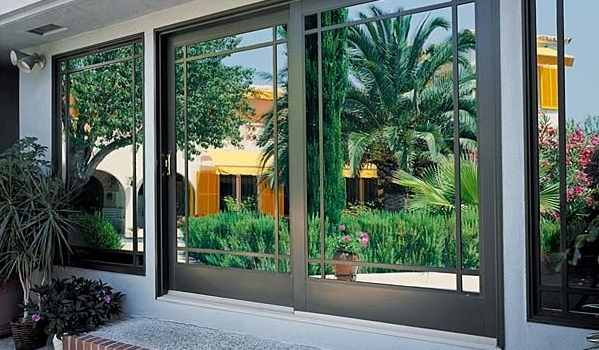 We have a competent team of experts who can repair or replace the patio door in short span of time. Be it a defective sliding door or replacement of glass door panel, FEEL FREE TO CALL US AT (202) 617-8035 and we will serve you promptly. 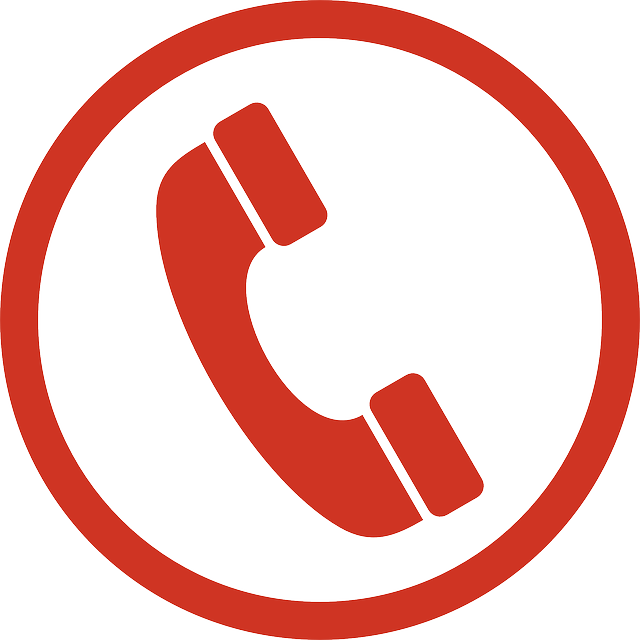 In this competitive world our clients expect high quality service at lowest turnaround time. 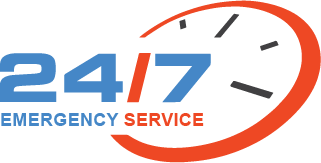 We consider each and every client’s need and as emergency. SUPERIOR QUALITY AND AT COMPETITIVE PRICE. Do not compromise for anything inferior and always ask for best service. Affordable price without compromising on quality is our motto and we promise to deliver it.